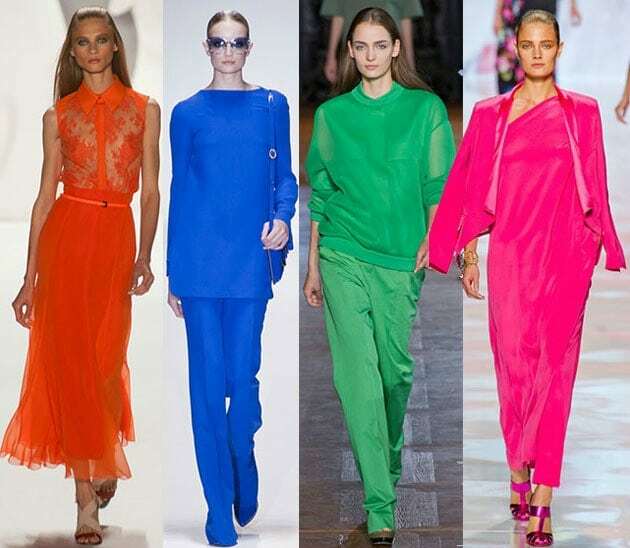 The colours you wear can have a big impact on how you look and feel. Discovering what colours suit you and why can give you that WOW factor and make you look healthier, more vibrant and younger. I trained with Colour Me Beautiful nearly 20 years ago (scary!) and although I have since become a Professional Freelance Makeup Artist, I still offer my clients a Colour Analysis service as I think it is really important to know what colours suit you and make you look young, vibrant and healthy. So what is colour analysis all about? By looking at the way your skin tone, eyes and hair colour work together. First of all I determine whether you have a warm or cool undertone and what your ‘dominant colouring’ is. The 5 colour types are: deep, warm, soft, cool, clear and light. You then receive a personalised wallet containing 36 fabric swatches and colour combination tips to take with you for future shopping trips so you will always know which colours to wear. Here is a lovely testimonial I received last week from a client called Amanda who had a Colour Analysis session with me. She was also having a wardrobe clear out and a shopping trip with Personal Stylist Keri Bailey. “Hi Mel thank you for the very inspiring session yesterday. I loved it! I felt totally empowered to go and try new things on… And took the risk and bought a few items which can be returned within 28 days if they don’t suit me. (Pics to follow). I’ve taken risks sailing across oceans but never taken any risk with colours and clothes. It was a first! A Big change for me and I’m very grateful for your support, insight and knowledge which catalysed this process. Colour Analysis Knaresborough, Harrogate, Ripon, Leeds and North Yorkshire. For more information please contact me at mel@melenglandmakeup.com or visit my website.